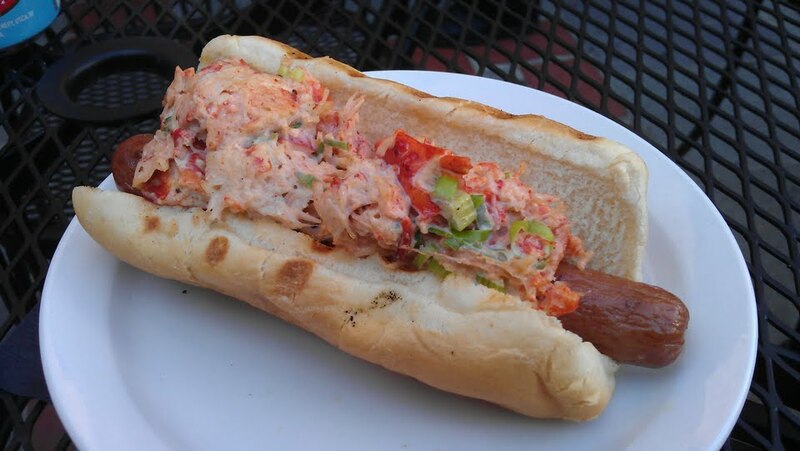 This entry was posted in Lunch and tagged Henry's Rooftop bar, hot dogs, lobster roll, Roger Smith Hotel. Bookmark the permalink. Holy SHEIZA! You actually commented on my blog! Bestill my heart!